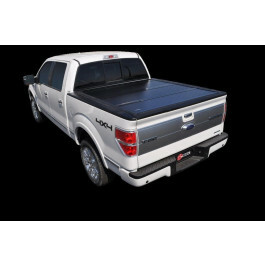 The best-selling BAK cover, the BAKFlip G2, is the smartest investment when your job calls for a cover that offers full bed access when you need it, and maximum theft protection when you don’t. 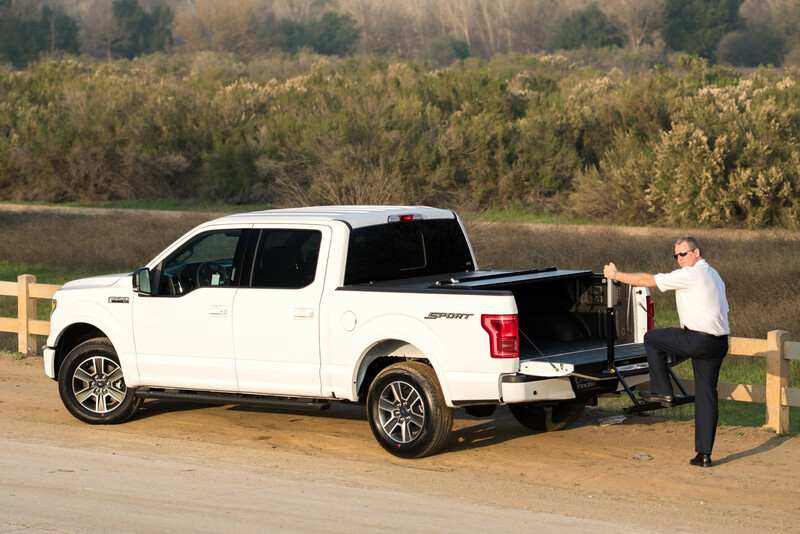 The all-new integrated buckle system allows you to drive with your cover folded, flipped up or closed. 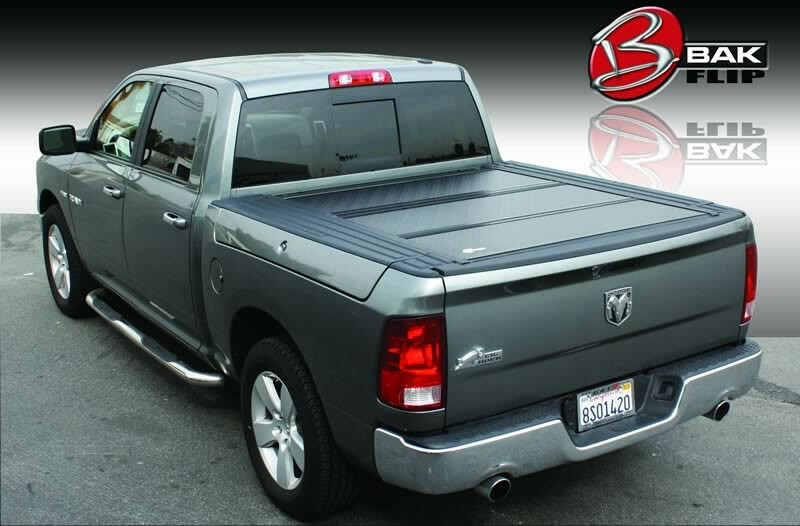 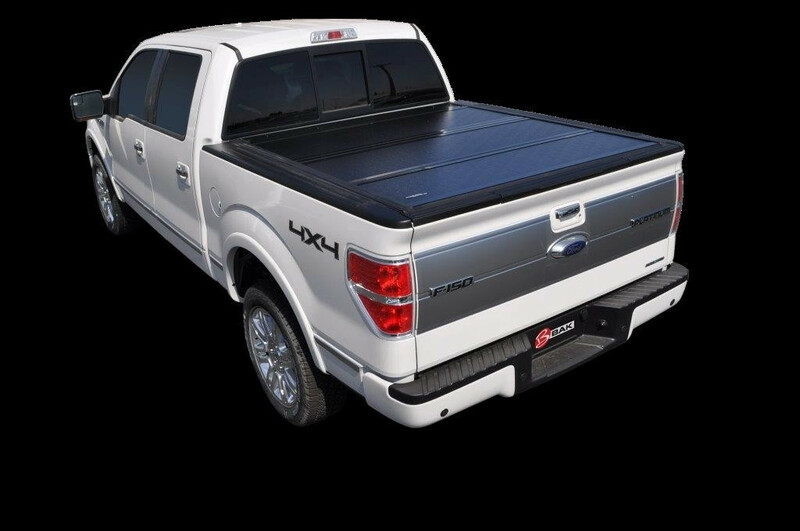 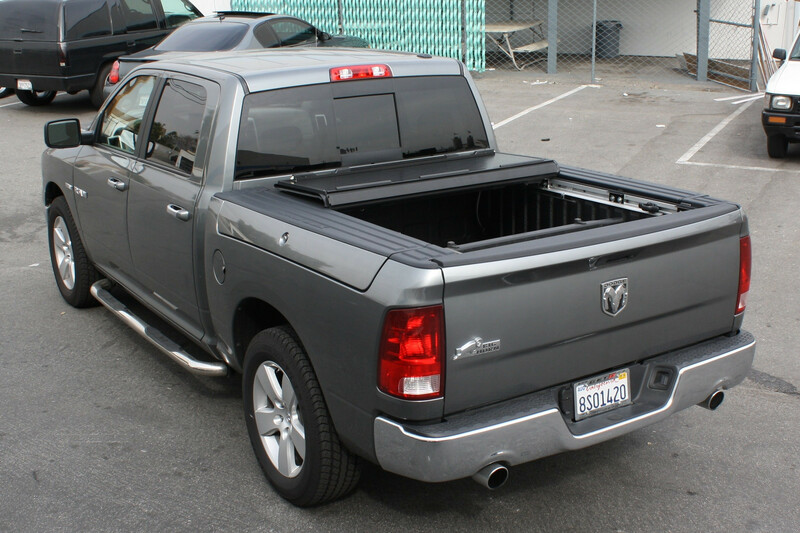 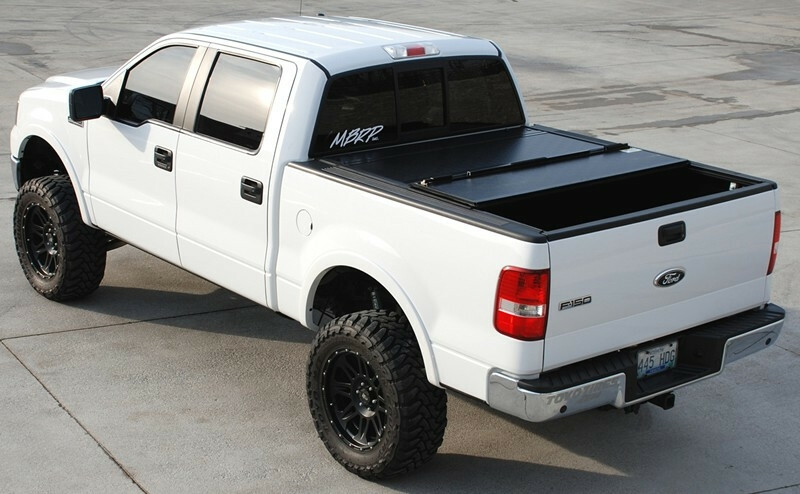 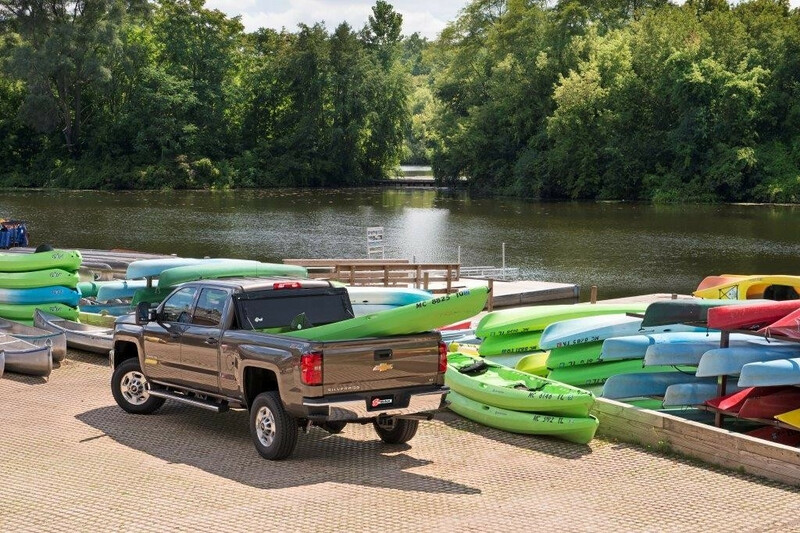 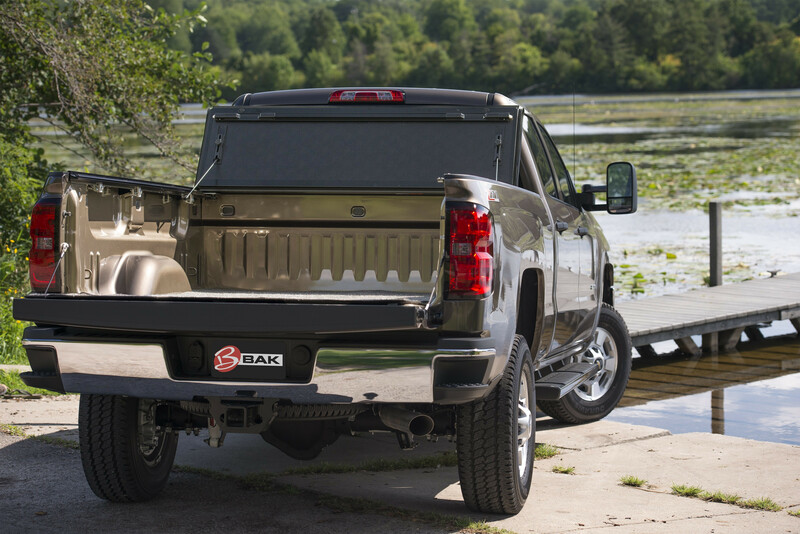 The patented latch system is concealed under the tonneau cover – simply lock your tailgate to secure the contents of your truck bed. 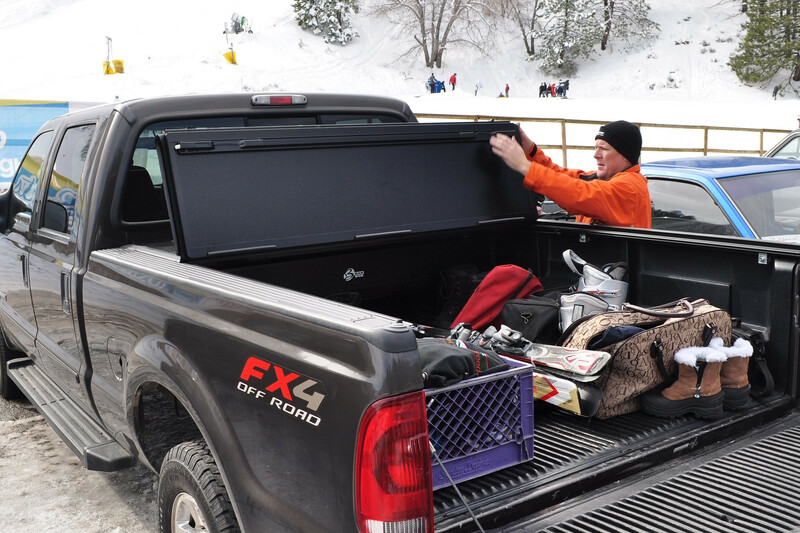 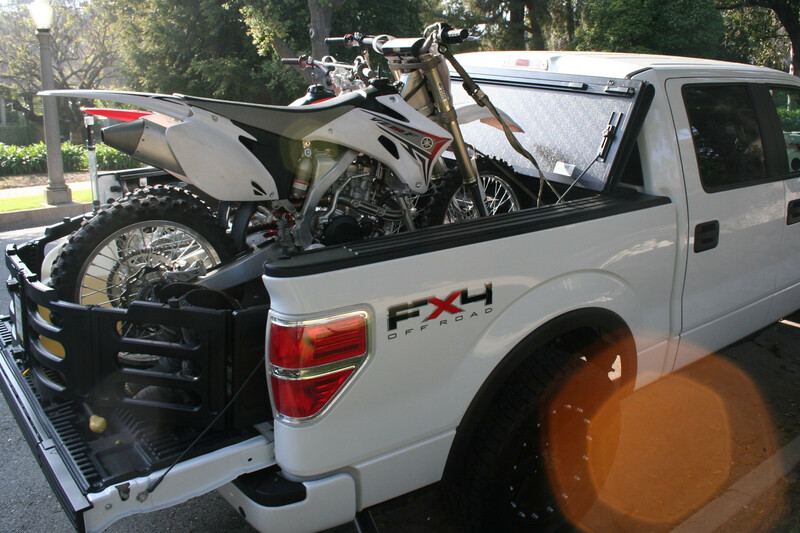 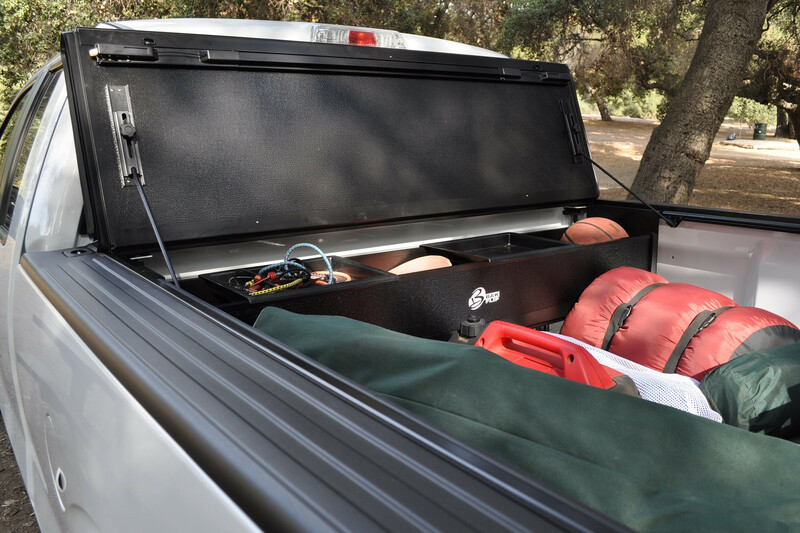 The G2 is a perfect cargo management solution and compatible with almost any truck bed accessory.